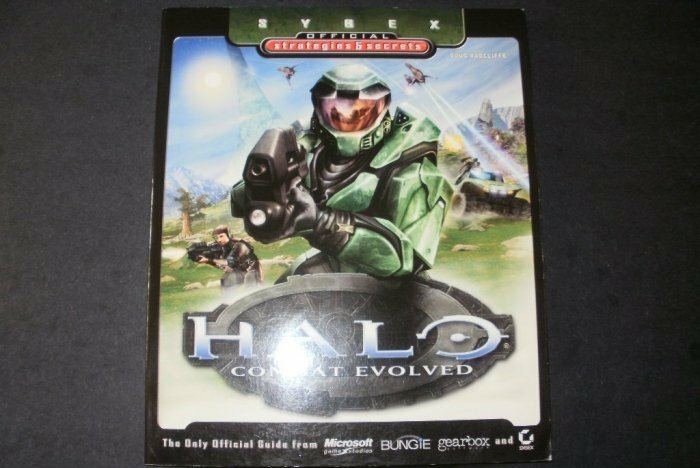 Very good condition Halo: Combat Evolved: Sybex Official Strategies & Secrets strategy guide. Item is in great shape and has minimal wear. If you have any questions about this item then please don't hesitate to ask.Please check out the hundreds of other games that I have for sale too.